Author dentsandfiliformPosted on April 21, 2017 May 26, 2017 Categories Desert, Uncategorized1 Comment on Hello Anza, Wildflowers and Gold! We upgraded our wheels and tires! 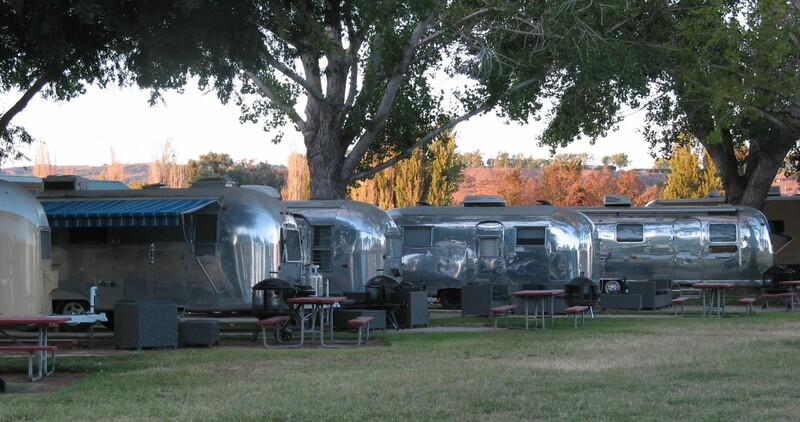 Our Airstream came with 15″ aluminum wheels and Goodyear Marathon tires. A lot of folks love Marathon’s and get very good service from them. If we didn’t read so many Airstream blogs and forums, we probably wouldn’t have made the change, but we do read blogs and forums and that made us somewhat uncomfortable with the Marathon’s. So, here’s a picture of our new 16″ aluminum wheels wearing Michelin LTX M/S2 tires! Author dentsandfiliformPosted on March 15, 2017 March 15, 2017 Categories Uncategorized, UpgradesLeave a comment on Baby’s Got New Shoes! What a wonderful National Park! There are two kinds of desert here, Mojave and Colorado, and they are certainly different in climate, landscape and the plants that grow in them. Be ready to drive because this is a very big park, but it’s worth it. We skimmed over the main points of interest this trip, and now know where we want to spend more time to explore when we visit again, and we will definitely visit again!